Mr. Thompson Agbesi is the Deputy Chief Manager – Technical. He is a Chartered Insurer and a Fellow of The Chartered Insurance Institute (London, UK). He holds B.A Hons. (Economics) degree and a Master’s degree in Finance both from the University of Ghana. He also holds Diploma in Insurance and Risk Management from the West African Insurance Institute (The Gambia). 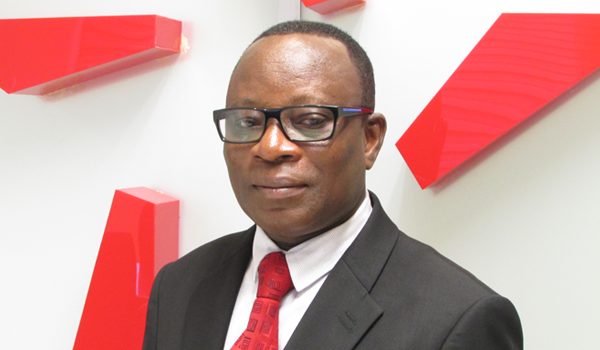 Thompson is a member of the Technical Committee on Motor and also a member of the Board Committee on Liaison between Insurers and Intermediaries of the Ghana Insurers’ Association (GIA). He has attended several courses and seminars both international and locally.